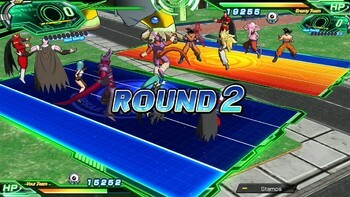 This game is subject to regional activation restrictions. 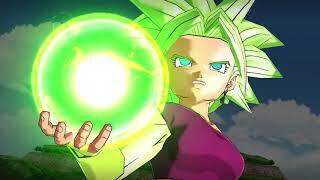 It will NOT activate from Japan. 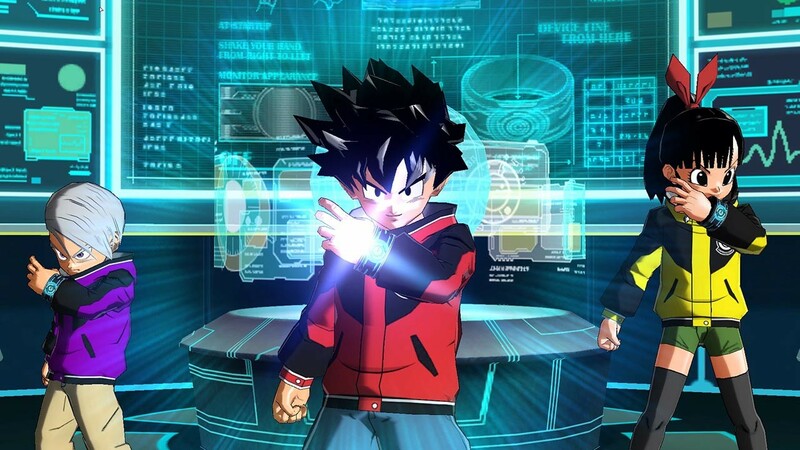 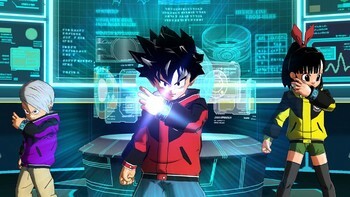 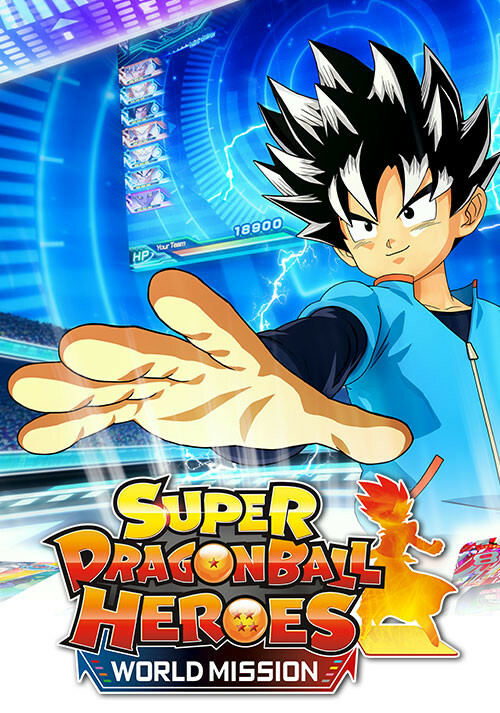 Purchase your Super Dragon Ball Heroes World Mission Steam key on Gamesplanet and get the Launch Edition including the main game and a Power Up pack (11 early Unlock Cards). 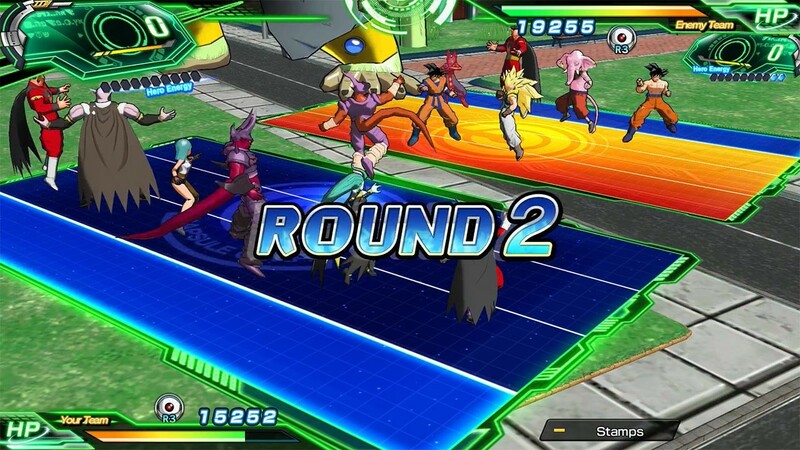 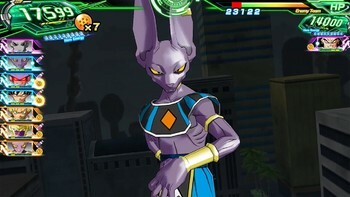 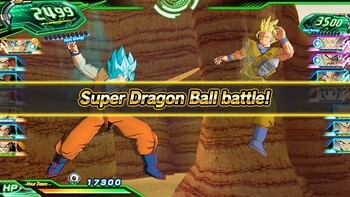 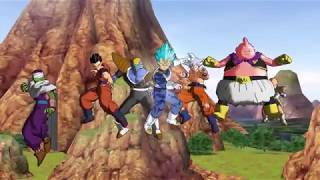 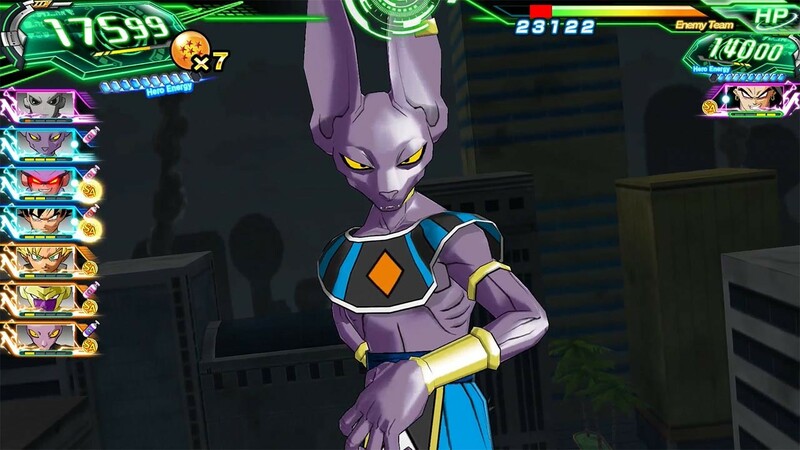 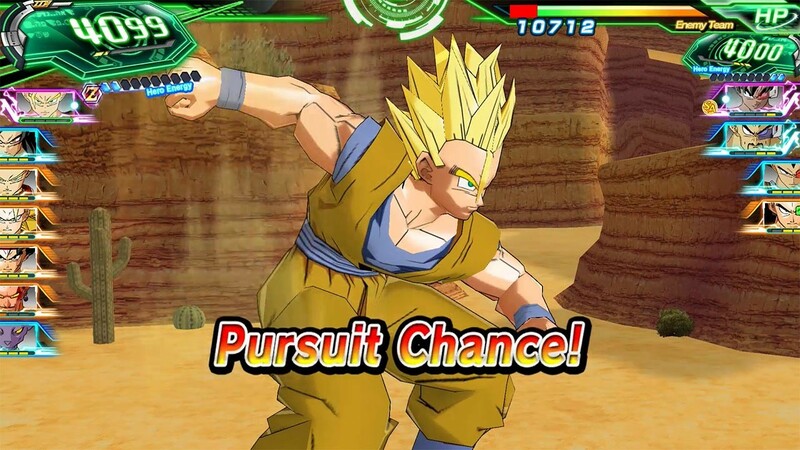 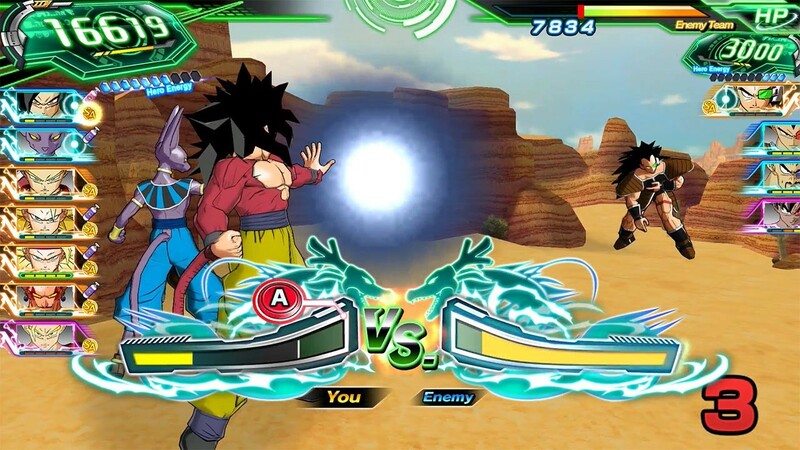 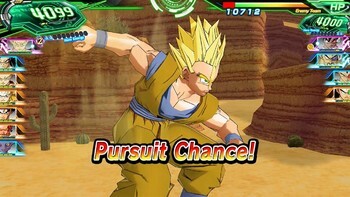 Buy Super Dragon Ball Heroes World Mission as a Steam Key. 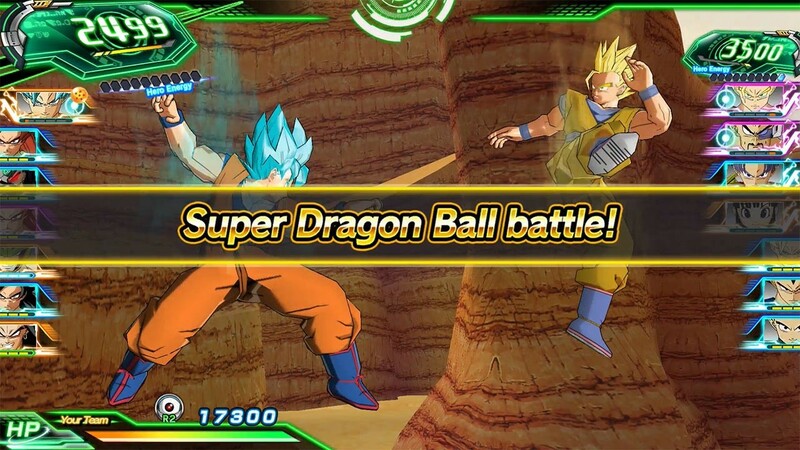 Problems with Super Dragon Ball Heroes World Mission?